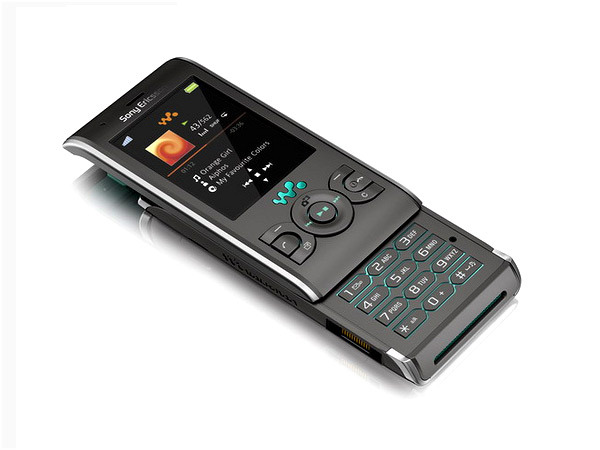 Sony Ericsson extended its walkman series to another device. 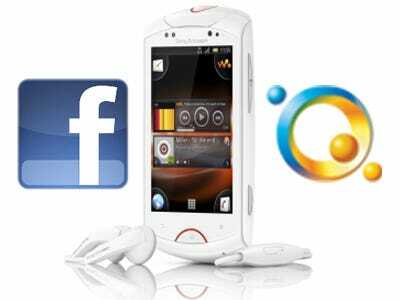 The new smartphone is called “Live with Walkman” and is the first phone in the series, which will run Android. 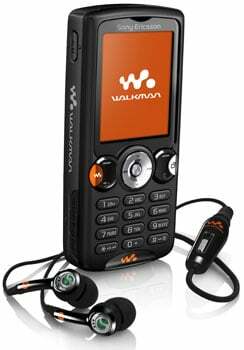 As also the other Walkman phones, also the Android device will support in-house Walkman player software. 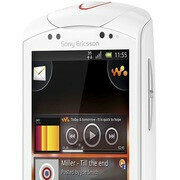 Thus are PlayNow and TrackID on board and ensure comfort listening to the music. 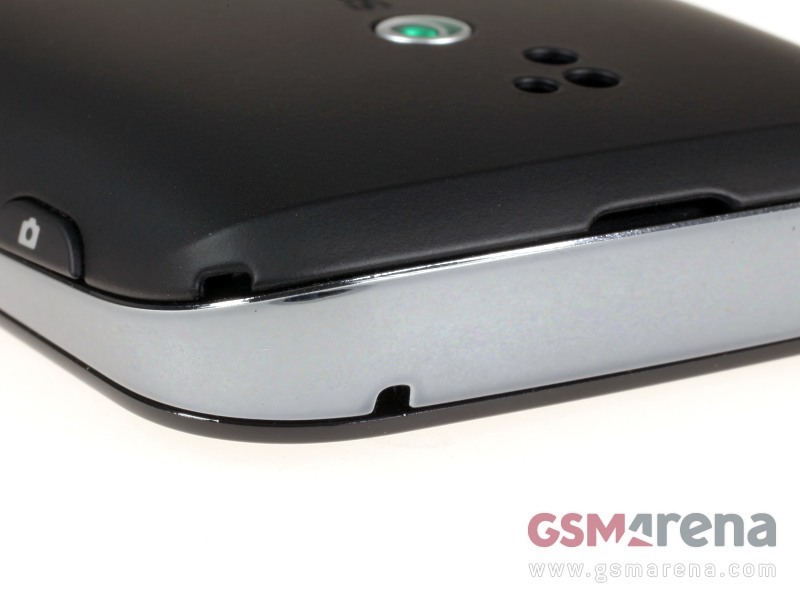 There’s also an FM radio as well as a 3, 5mm jack for standard headphones. 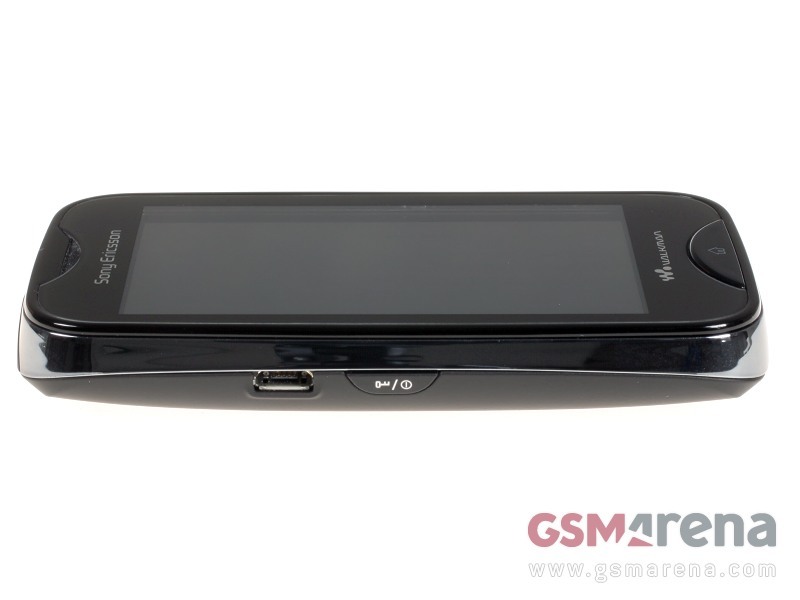 For wireless stereo headset is a Bluetooth interface available. 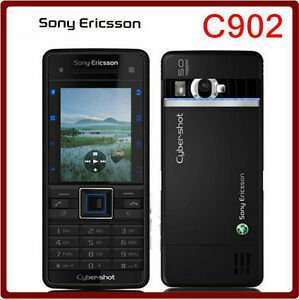 Particularly practical: The mobile user can use music service of qriocity from Sony Ericsson. 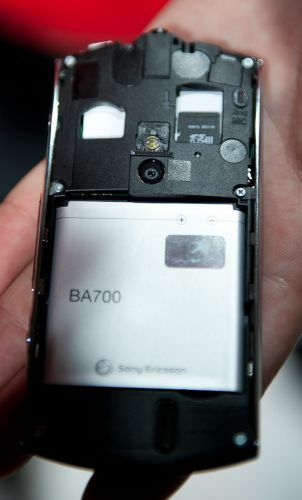 The 3.2-inch touchscreen resolves with 480 x 320 pixels. 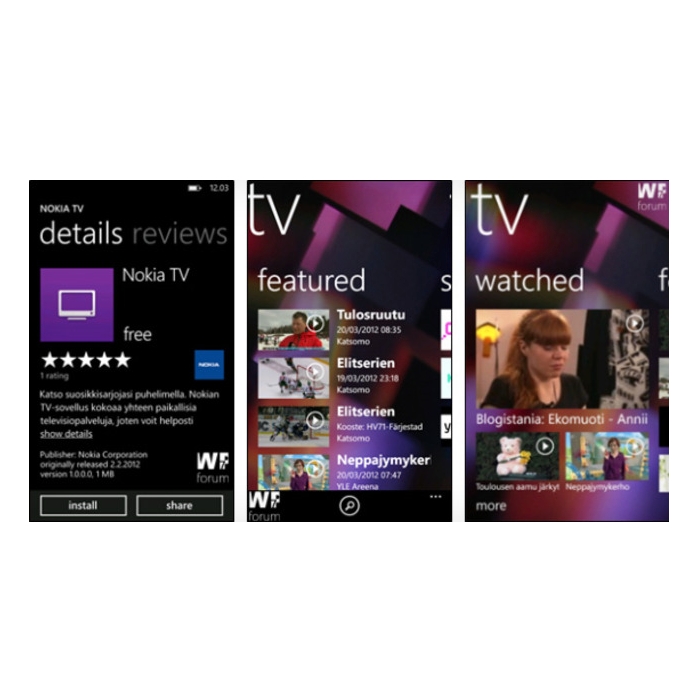 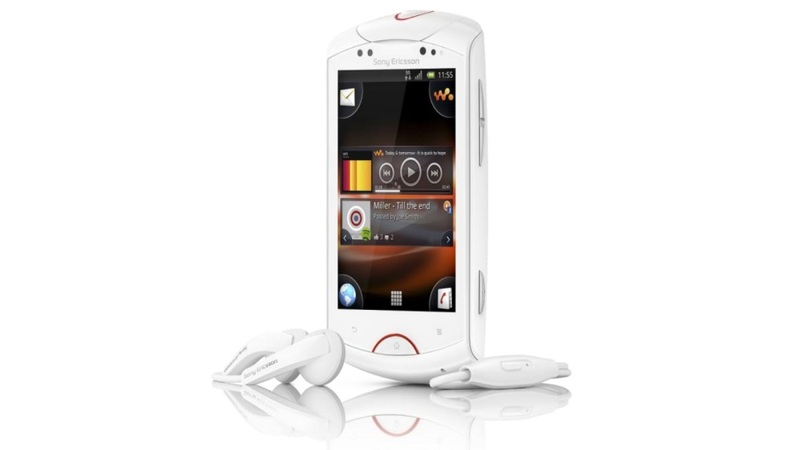 The current Android version gingerbread is installed on the “live with Walkman”. 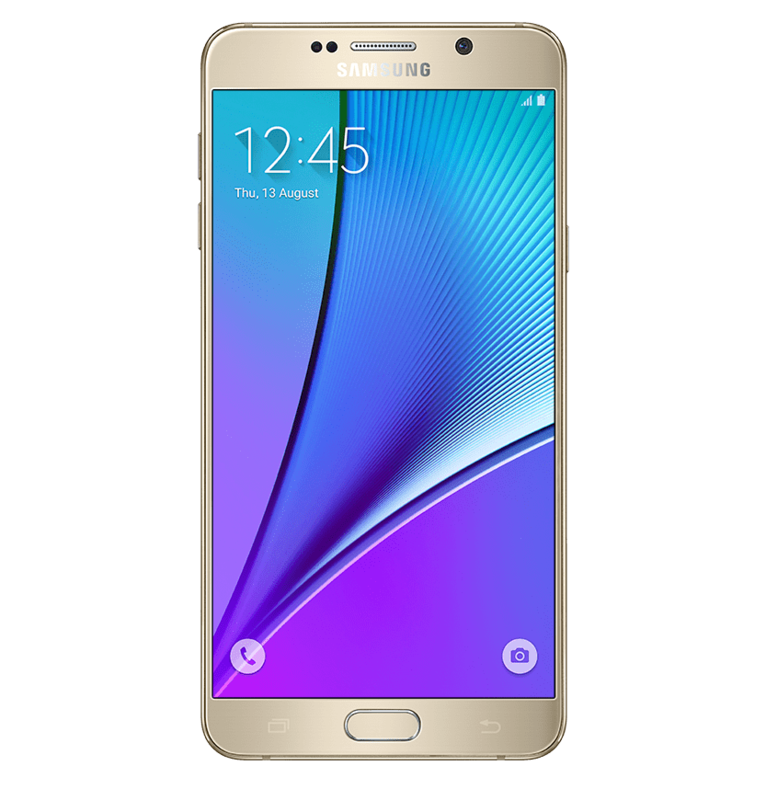 For the necessary power and speed, a 1 GHz provides clocked single-core processor supported by 512 MB of RAM inside of the Smartphone. 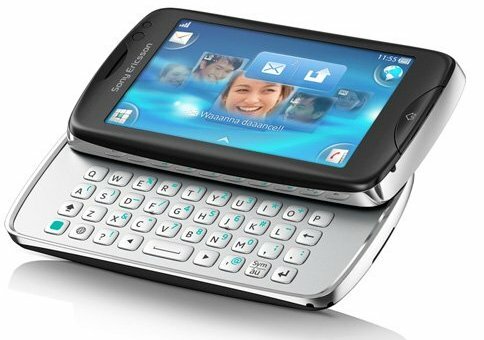 The relative low, internal memory of 320 MB of music phones can be supplemented with memory cards up to 32 GB. 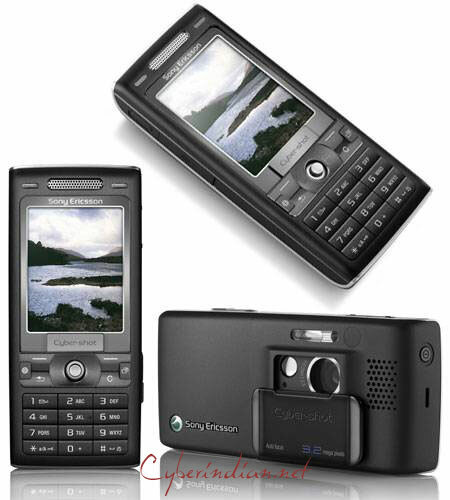 The integrated 5 megapixel camera is equipped with photo light, digital zoom, and many other features. 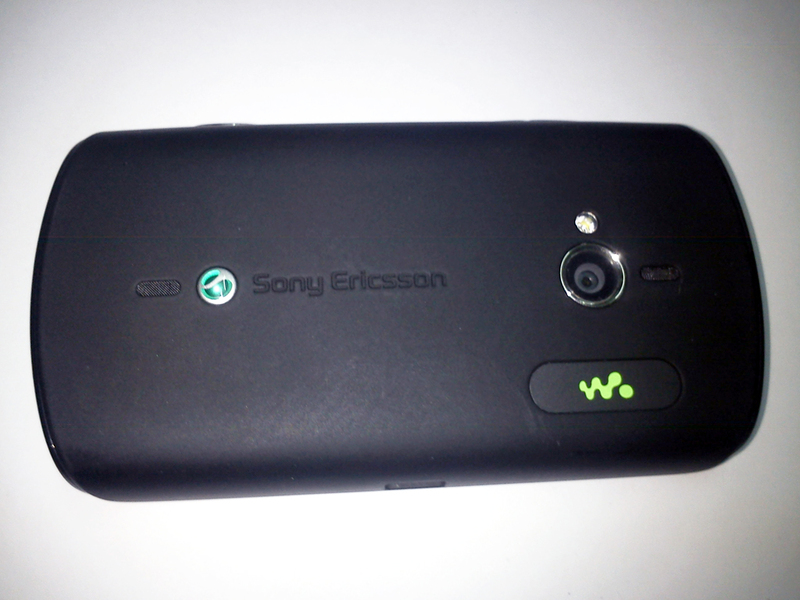 The camera on the front can be used for video chats. 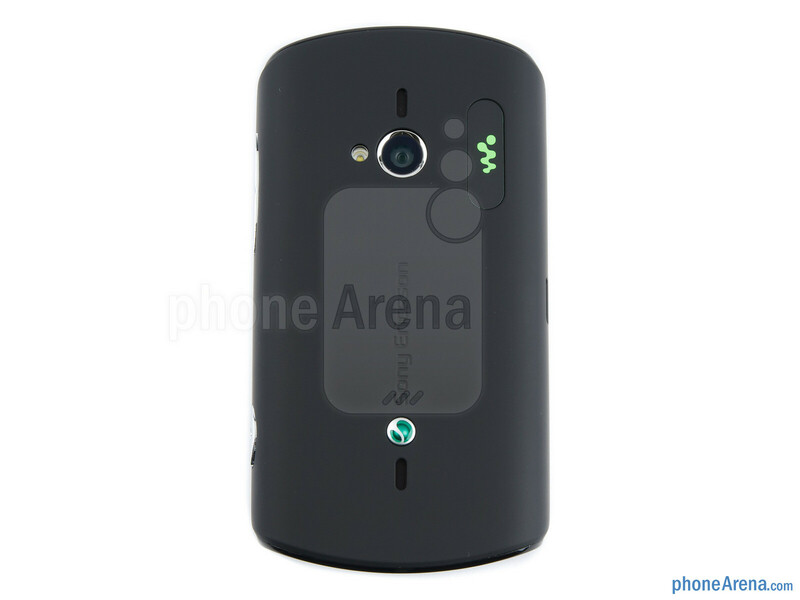 The ‘live with Walkman’ music phone supports EDGE, UMTS, GPRS, WLAN n, Bluetooth, DLNA and GPS. 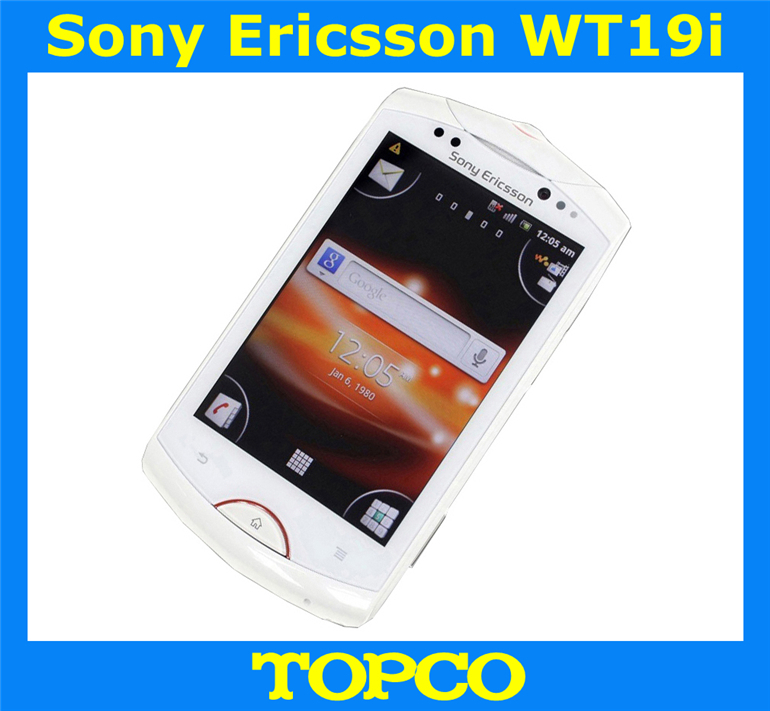 The dimensions 106 x 56.5 x 14, 2 mm, the Android Smartphone is very handy and also pleasantly light 115 g. The battery of Sony Ericsson device is 1200 mAh strongly and should provide long maturities. 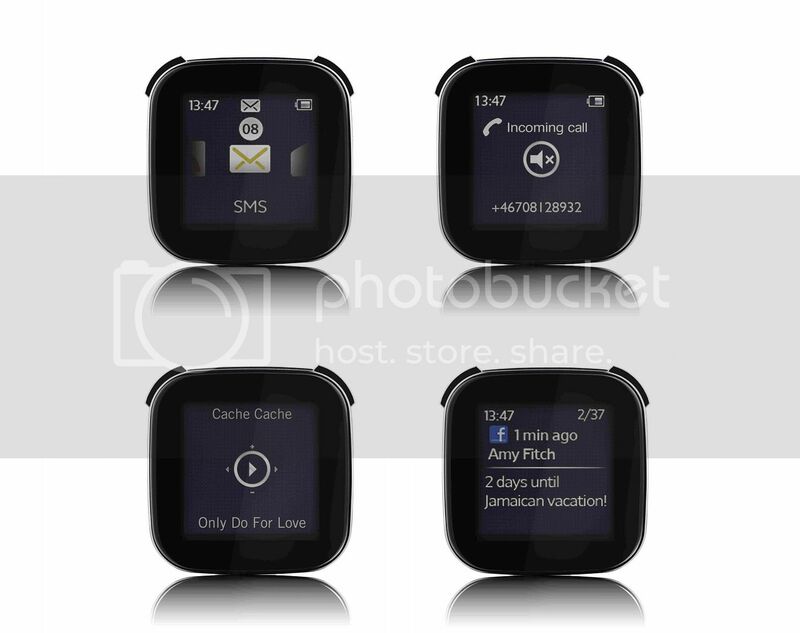 The new “live with Walkman” there will be black and white, most likely in the colours in winter 2011 on the market. 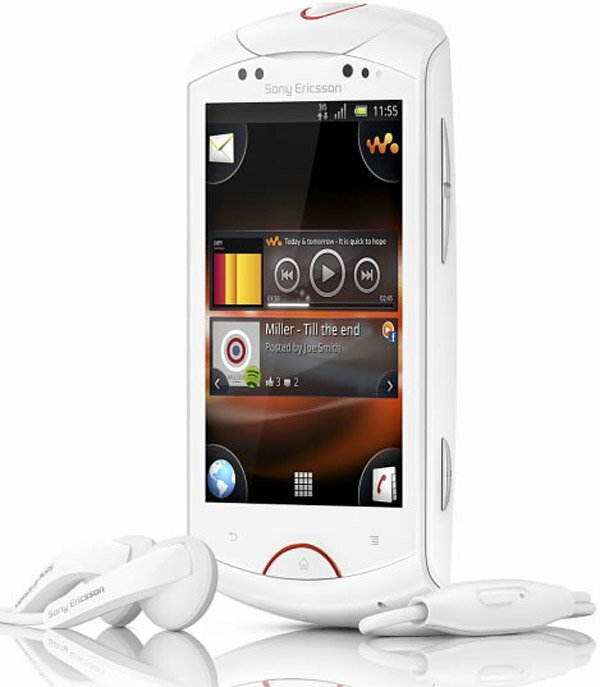 According to Sony Ericsson, the MSRP is at 229 euros. 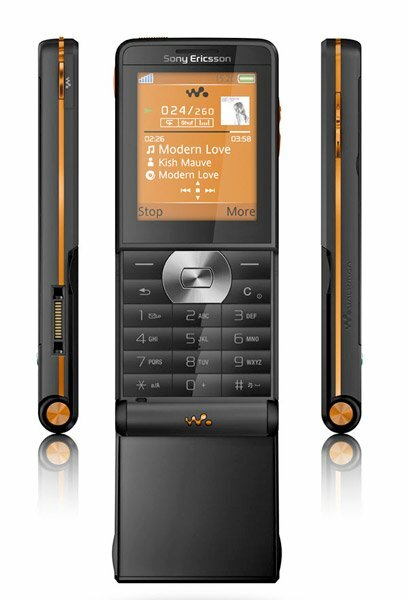 As soon as there is to buy the new Walkman phone, you can buy it of course also at bridgat.com.